Kitron is a boutique resort site that is truly one of its kind in Israel, and it can offer you many options for recreation! 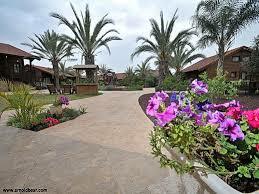 The Galilee resort of Kitron in Hoshaya respects the importance of luxury, privacy and serenity. In the heart of the lower Galilee, overlooking the ancient city of Zippori (Sepphoris) you’ll be surrounded by the breath-taking sights and smells of Israel’s green northern countryside. 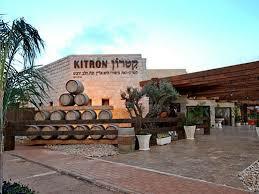 Kitron is Zippori (Sepphoris), a land of milk and honey (Megillah 6A). 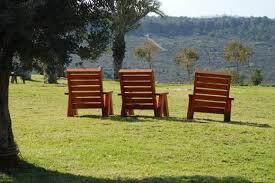 Kitron Galilee Resorts provides the perfect escape from your everyday routine. From the minute you arrive, all you have to do is sit back, relax and enjoy the view from one of our 21 Israeli zimmers (cottages). Request a private massage session with the in-house masseuse to relieve yourself of unwanted tensions before the weekend, or enjoy a day at the Spa. The relaxed atmosphere of Kitron provides a sense of serenity and comfort which surpasses that of other luxury hotels. Whether you are looking for a romantic getaway or family retreat, Kitron’s Galilee Resort will cater to your every need, ensuring that your stay will be perfect. In Kitron, 8 family suites including: kitchen, refrigerator, microwave (not during Pesach), air conditioning, living room with large TV with home cinema, double bedroom with TV, toilet and shower. The suite can accommodate up to 2 couples and 3 children. 11 large suites including: kitchen equipped with refrigerator, microwave (not during Pesach), air conditioning, large living room, 1 large bedroom with toilet and shower and jacuzzi, extra private room for a couple, toilet with shower, 2 large televisions with home theater, a pergola overlooking the Zippori National Park. Some suites at Atzmon have a massage chair. May be suitable for 10 people. 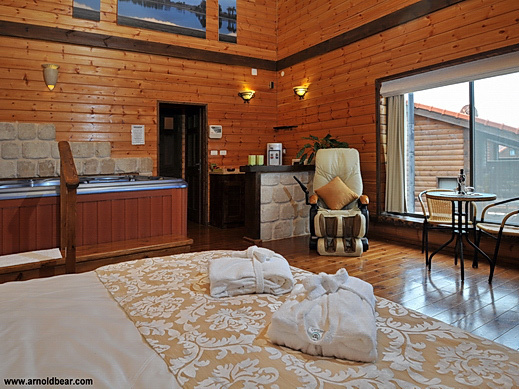 At Kitron, there are 2 double spa cabins that have been rigorously designed. The cabins are elevated and each cabin has a large double bed, a huge home theater TV, a huge jacuzzi, a dry sauna, a kitchen, air conditioning and a massage chair. Located in the heart of the Lower Galilee, Kitron is conveniently located between Haifa and Tiberius, just a short drive away from the northern cities of Safed and Nazareth. Apart from all possible excursions in this region of Galilee, the hotel is located next to the ancient Sepphoris, where visits for the public take place on weekdays. It is an excellent opportunity to discover one of the most spectacular and important sites in Israel. The hotel is Kosher Lemehadrin under the supervision of the Eda HaCharedit Rav Landa. There is as a kashrut supervisor under the supervision of Rabbi Eliyahu Rotenberg, that you can contact any question or issue. Understanding the needs of the Sabbath-keeping public, on Shabbat and holidays, the hotel provides its guests with full board. Meals in the dining room take place in a full Sabbath and holiday atmosphere.